In a nail biting game Topaz lost to Clan this weekend. The game was very tight for most of the match. We lost a bit of ground in the third quarter but showed our mental strength by coming back to draw the final quarter. Our communication is improving a lot, it was great to see the girls encouraging and praising each other on court as well as communicating where they wanted the ball. The shooters worked well against some good defence, they kept persisting against some tough blocking and showed a big improvement in their circle movement. In the centre court our movement was much improved, we are doing some excellent drives into space and our passing is much more accurate. In the defensive circle the girls managed to dictate the shooter movement and intercept lots of the balls into the circle. 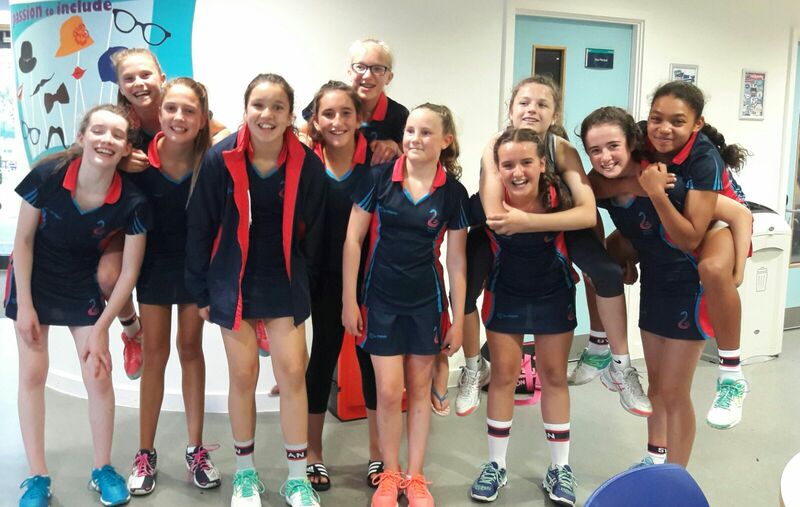 Despite the result the girls played extremely well, showing a brilliant improvement even since the last match. Well done girls!